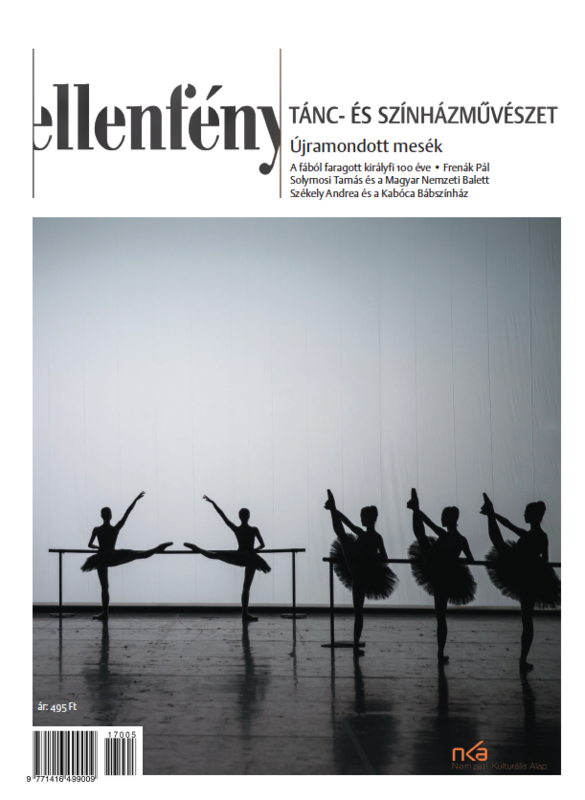 Our first column focuses on theatre director János Mohácsi’s new piece, which is based on a true story: on 16th June an amateur group performed John the Valiant in Lovasberény. The performance was interrupted by drunken Soviet soldiers; some of the participants stood up against them. The following day Soviets captured dozens of the village people and sent them to Siberian forced labour camps. Only a few of them returned. The performance staged in the National Theatre makes an attempt at speaking the unspeakable; how can one talk about a friend left on the snowy battlefield? How can one describe a gas chamber? How can one describe life in the Gulag camps? The figures of This One Time paraphrase their stories in folk tales and legends, so they can start to talk about what happened to them. 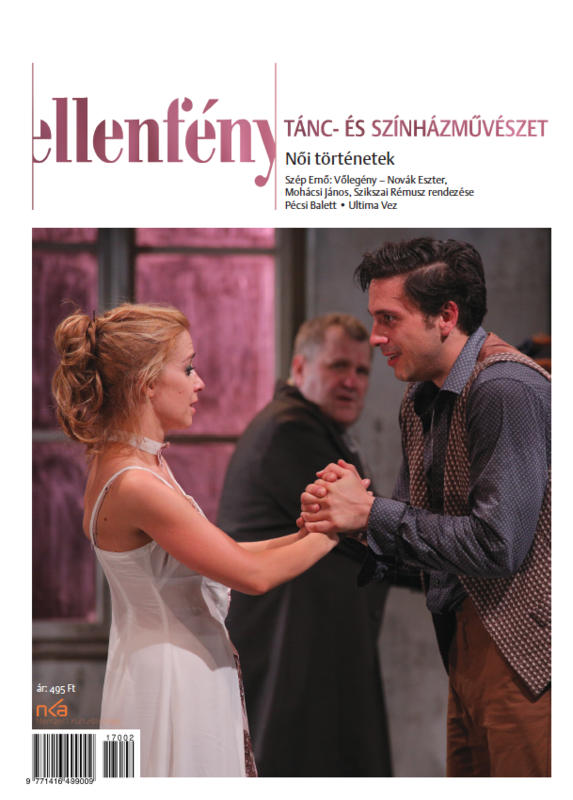 Our second column reviews Shakespeare-performances of countryside theatres (Hamlet – Győr; Richard III – Kecskemét; Macbeth – Székesfehérvár), in which lead roles are played by the emissaries of Hell. One of the renowned Hungarian writers, Péter Nádas embarked on writing a new stage piece after decades; our third column reviews his Mermaids, a commissioned project for the Cultural Capital Program of the Ruhr Region. The piece is set at the boundaries of life and death, the gates of hell, where Persephone mediates between those alive and dead. Time stands still, everything is present all at once: the Greek post war tableau blends into World War II tragedies evolving into an apocalyptic scene. 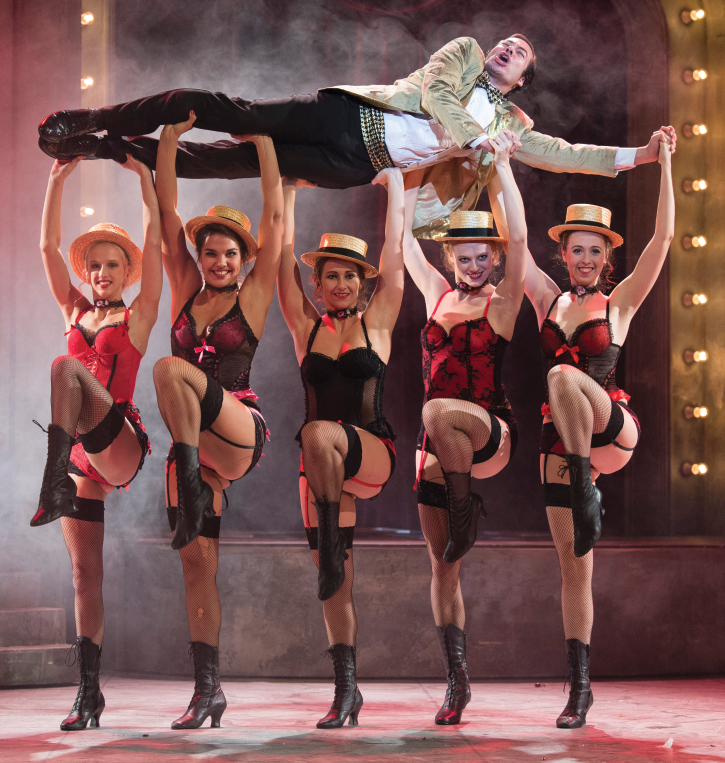 Young director András Dömötör created a fresh and open minded performance in the Katona József Theatre. Our fourth column reviews tribute pieces to the composer Ferenc Liszt, who was born 200 years ago, including Dante-symphony choreographed by Roberto Galván and performed by the Szeged Contemporary Ballet. The column features further reviews of Andrea Ladányi’s Liszt-piece and Péter Gothár’s opera. In our critical column we analyse director Zoltán Balázs’s Inferno, the two new performances with Pygmalion’s new Hungarian translation and the guest performance of Socìetas Raffaello Sanzio.